I have experience with the Java Android framework as well as the traditional swing library for building Desktop apps. I am a backend developer. 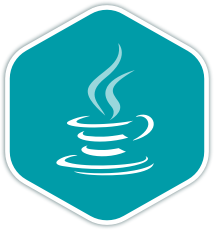 I've written code in Java professionally, as well as use it for open source contribution. I am studying Computer Science in Canada. My passion for the Web as a platform for everyone and Open Source Software fuel my work on projects like Exercism.